Just purchased a drone? Great! Now it’s time to protect your investment. 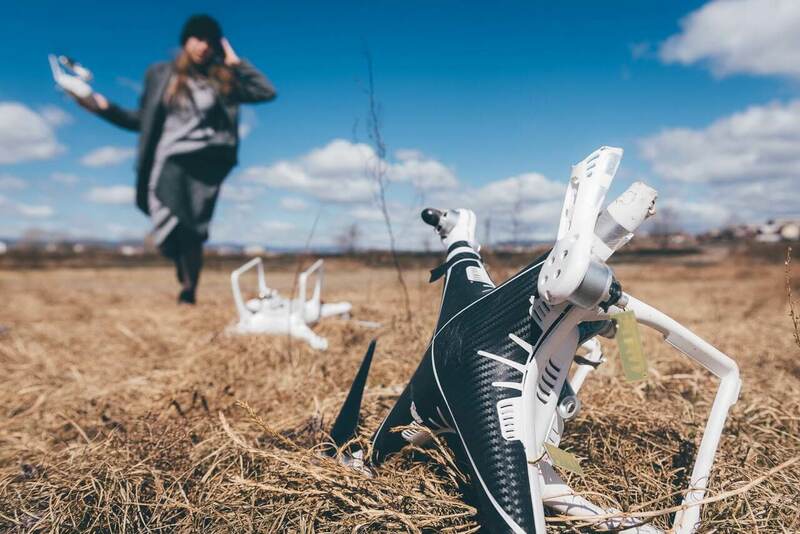 Your drone may be covered by your homeowner’s insurance policy if you are simply using the drone as a hobby, but insurance is nearly always required if you use your drone as part of a business venture. Drone insurance is not always required by law for general purposes, but local statutes may require it. The bottom line is that you will want to have some type of insurance coverage to protect your drone. Even experienced pilots may encounter a drone accident that may cause damages to other people’s property through no fault of your own. No matter what, you will want to make sure that you are insured appropriately to help you cover losses. Whether you purchased your drone for private, hobby, commercial, or even for military or law enforcement purposes, BWI specializes in drone insurance and has the plan and coverage you need. BWI is the Nation’s Leader in Drone Insurance offering annual drone insurance policies backed by A+ rated Aviation Insurance Companies. By representing multiple insurance companies, BWI is able to shop and compare, ensuring our customers always pay the lowest rates and have the best coverages. An annual drone insurance policy typically includes between $500,000 to $10,000,000 of liability coverage. Why do you need this? Accidents, Distractions and Mistakes happen everyday, even to the very best drone pilots. Liability Insurance covers accidents including bodily injury, property damage and provides a legal defense in the event you get sued. 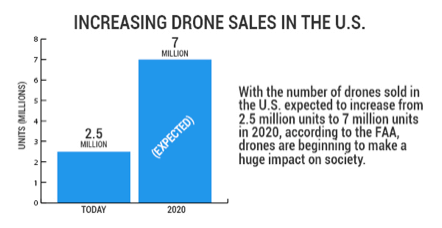 The drone industry is growing exponentially and so is your competition. Some of the best drone jobs will have multiple companies bidding, and most of them will have great websites, experience and good references. Having a full annual insurance policy backed by an A+ rated insurance company gives you a leg up and increases your credibility. After all, who would you choose between a company that’s fully insured or someone using a Pay-As-You-Go App? You’ve probably spent a good chunk of change purchasing your drone, equipment, cameras, backup equipment, etc. In the past hull coverage for drones was not offered as the risks were viewed as too high for the insurance companies. Hull coverage is now offered by most insurance companies and it’s really quite a good deal. Hull Coverage exists to protect your drone in the event of a crash, it protects against water damage and even theft. Hull Coverage offered by Global Aerospace for example protects your drone anywhere in the world, even if your luggage is lost while you are traveling! 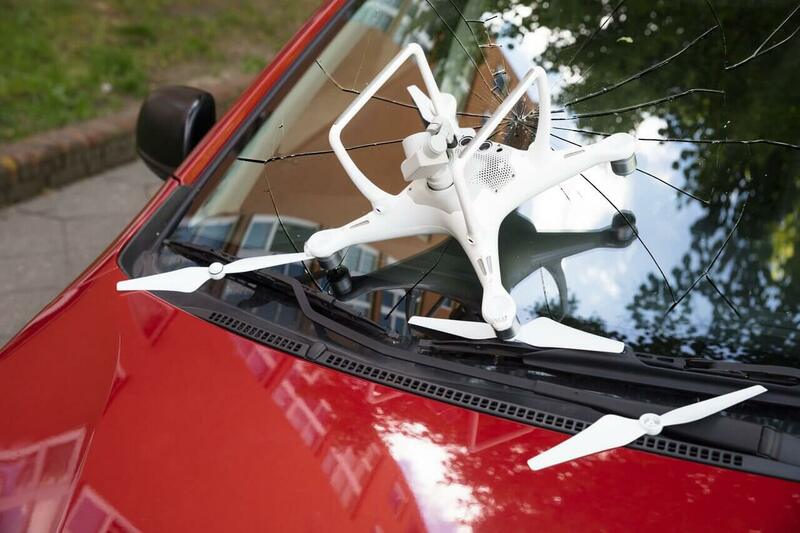 Since the drone industry is so new and rapidly evolving, insurance rates have fallen almost 50% in the past 2 years. This won’t last as rates have now stabilized and are predicted to rise in the near future. When you get an insurance quote, your rate is typically locked in for 90 days even if you don’t start the policy right away. It’s always a good idea to lock in low rates. Most annual drone insurance policies have many additional coverages built into the rate, that you really should take advantage of. For example, annual policies from BWI include unlimited certificates of insurance. Almost every job site will require you to show proof of insurance even name the company on your insurance certificate. Some companies charge $25-$50 per certificate and this can add up. At BWI, there is no extra charge for certificates of insurance.